Great Youtube video on outlining text using Gimp. I really liked the music, and the video itself is short, sweet, and to the point. This is a really easy edit that adds a nice effect to your image, text, or artwork. This entry was posted in graphics, logo, Photography, Tips, tutorials, youtube and tagged effectts, outlines, text, tutorial, video, youtube on September 18, 2014 by NewAeon. One of the projects I’ve been working on is a Spanish language blog. I’m not fluent in Spanish, yet I wish to be. So I decided to create mi-palabra-del-dia.com as a way to stay motivated each day and learn and practice my Spanish. Each Monday, I usually spend the afternoon editing photos I’ve taken over the week and creating that weeks content for the blog. This morning I realised I really didn’t have any good photos pertaining to that subject matter. What to do ? morguefile.com is the answer. When you’re in a pinch morguefile.com is a great place to grab some free stock photography for your blog or website. The term morgue file comes from the old newspaper days when journalists would need a picture for a story but didn’t have one. The photographers had what were called “morgue files” of images that could be used in a pinch. In a pinch the journalist would go to the morgue file and look for an image that pertained to their subject matter. I’ve used this site in a pinch for a long time now and you can find some really great photos there. The site really lives up to its name. As far as I know , the only rule is that you can’t use the image in a standalone manner. In other words you have to edit the images a bit and personalize them for your content. Just what I needed. Here’s a couple examples of some things I created using there content. Strawberries for my Spanish blog. 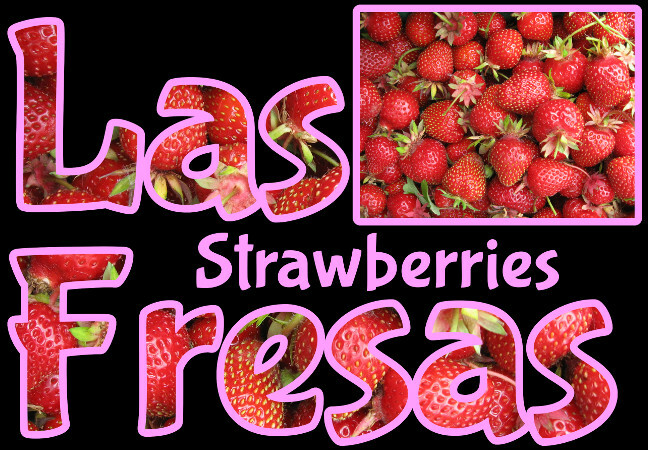 Las Fresas Amigos ! 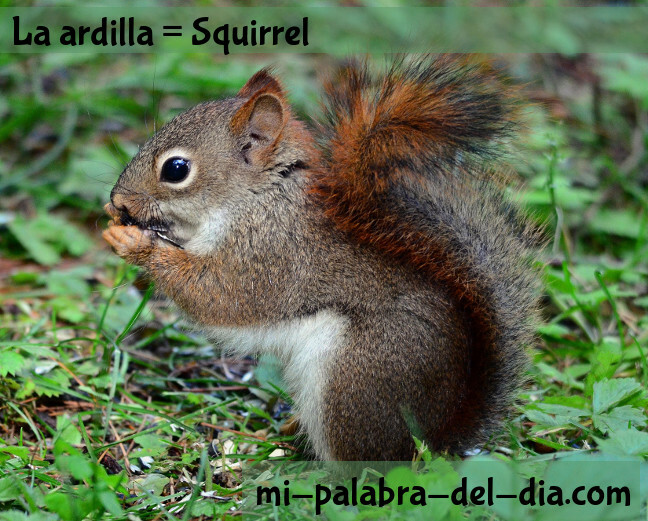 la ardilla, the squirrel. Cute little guy isn’t he. The top image has really been manipulated using Gimp. I did a cut out of the image using a font as a mask to cut the image. I then added a border, some more plain text, and the original image of strawberries. For the second image I simply added a little text and my site url. I’m pretty sure using the images in a stand alone manner pertains to offering the images by themselves for download. However, you could simply add some text, a border, or create a collage out of a couple different images. I’ll explain more on these things in future post and maybe even use some of these photos for examples. 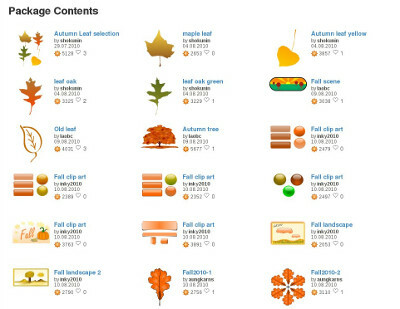 This entry was posted in Blogger, Blogging, freebies, graphics, links, scrap booking, Tips and tagged morguefile, photography, stock photograph, stock photography on August 11, 2014 by NewAeon. Learning the hard way ! I was going through some of my graphics folders and came across some really great designs that I wanted to use for other things. These were projects I started when I first started learning graphics that came out really good. In order to save hard drive space once a project is completed I would save it as a jpg file, or gif file instead of say an xcf file for Gimp or a psd file for Photoshop. Yup, it does save some hard drive space. The only problem is when you want to use those designs for other projects they pretty much become useless. I would strongly suggest to anyone just starting out, save your work in a project file. Use xcf, psd, or whatever your program saves them as so you can edit them in the future. Sometimes you may want just a piece of clipart from the project. Maybe a background came out just right and would make a nice tile. You get the point. Saving your work in a project file makes all these options available to you. Note to self and anyone else just learning: Save project files in editable format ! A design I wanted to use for something else. It would of been nice to easily remove this background and use for another project. Now I’ll have to recreate the entire design. Save your work in an editable project file so this doesn’t happen to you . This entry was posted in graphics, scrap booking, Tips and tagged tips on June 11, 2014 by NewAeon.